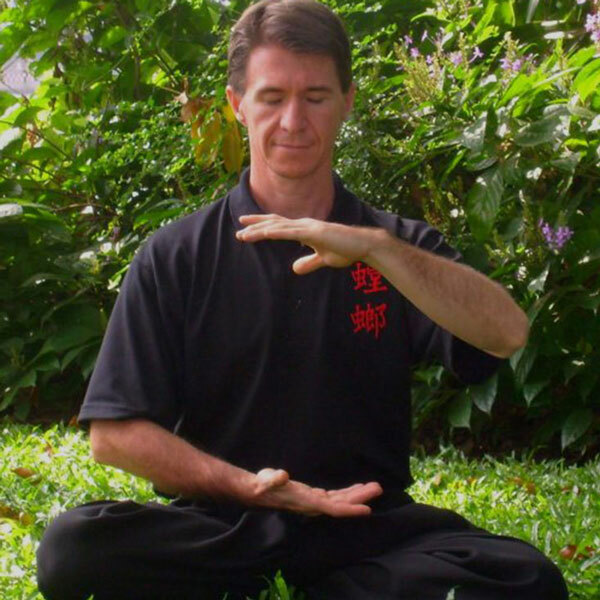 Gentle Qigong Gold Coast classes to invigorate and nourish your entire body. From those who are stressed trying to keep up with the hectic pace of modern living to those who simply want a gentle movement practice—our Qigong Gold Coast classes are designed to benefit everyone. 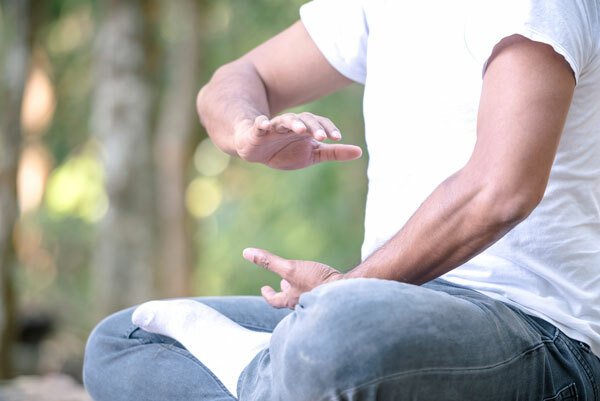 One of the simplest forms of soft martial arts, Qigong will help you calm your body and mind while mobilising your joints and replenishing your energy. The exercises will massage and invigorate your internal organs and return strong blood flow to muscles and tendons. Translating to ‘energy work’ or ‘breath work’, in our Qigong Gold Coast classes, you’ll learn to work with energy (Qi) and build a new level of self-awareness, while enhancing the connection between your body, mind and spirit. The more you practice, the more you will be able to feel the Qi and move it around your body. Qigong is also perfect for our Kung Fu students who wish to increase their understanding of harnessing their internal energy. Join our Qigong Gold Coast classes to improve joint mobilisation, balance, coordination, breathing and general health while encouraging deep body relaxation and an unwavering sense of tranquillity. Combining stretching, massage and breath work, our Qigong Gold Coast classes will help you quieten the mind, focus your spirit and improve energy and vitality. Regular Qigong practice will help to build your resilience to stress so you’re better equipped to cope with the challenges of everyday life. The focus on breath will encourage a deeper natural breath and a softening in the body which helps to oxygenate the blood, aid digestion and benefit the heart and lungs while calming your mind and emotions. There truly is no limit to the immense benefit Qigong practice can bring to your health. We offer regular seminars and courses that will provide you with many options for enhancing your fitness, health, longevity, protection, and self development on the physical, mental, emotional, and spiritual levels. I love the variety of different Qigong practices. I've learned so much about the systems of the body and the mind body connection. Qigong gives me a lot of energy, makes me fell calm and resilient. 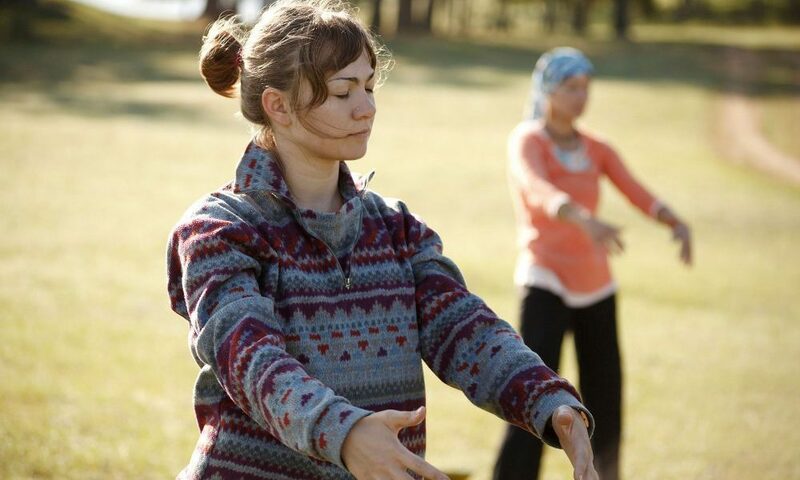 If you want to put pause on your day and recenter, Qigong is for you. I really enjoy Sifu Marc's teaching of Qigong. 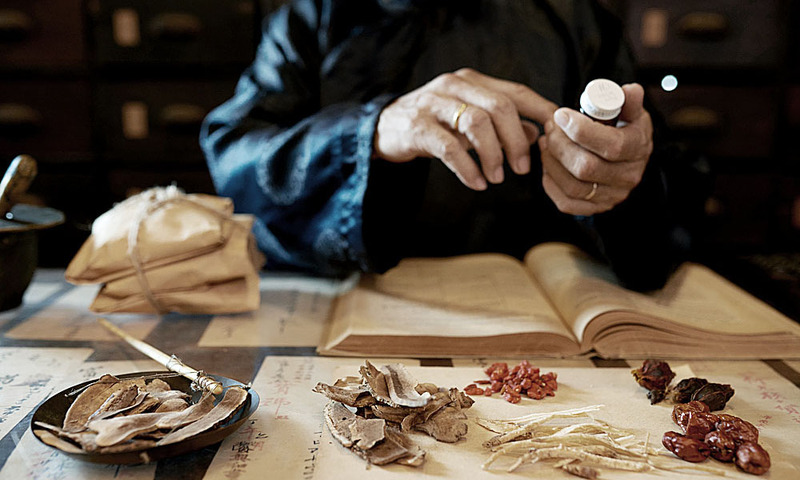 He is amazingly patient and knowledgeable, so I learn about each specific Qigong exercise; its name, the reason for the exercise, the health benefits. At the end of a lesson I find I am extremely relaxed. I believe that my stamina and energy levels have been improved by Qigong exercise. This activity is not only easy but it is an activity that elderly persons could participate. The mental and physical health benefits make this something well worth considering. After each Qigong class I feel relaxed and revitalised. Tuesday's are my favorite day of the week because I get to do Qigong. Qigong helps me manage stress levels, has improved me well being and is enjoyable. 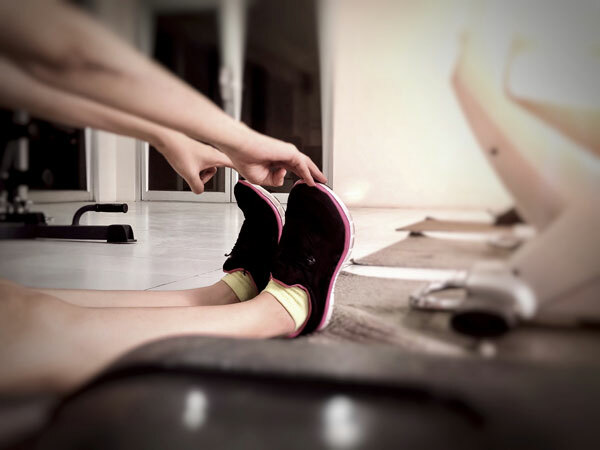 The mental and physical benefits are realised from the first class and continued practice keeps you feeling great.